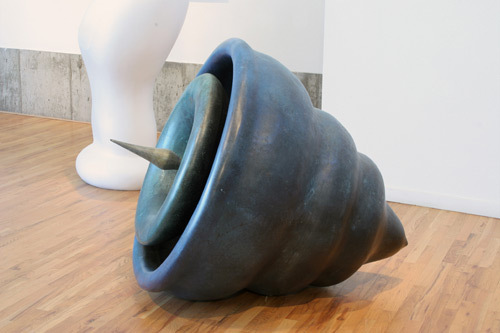 The exhibition: Two Years Outdoors will feature sculptural works by Arizona artists in our outdoor sculpture garden. The juror: Mary Neubauer’s current work focuses on hidden aspects of our surroundings, emphasizing a visual tactile way of understanding global and metropolitan functions. Mary received her M.F.A. 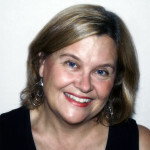 from Indiana University and has been teaching Sculpture at Arizona State University since 1996.